Looking for a fun-filled night of enchantment, imagination and fun for the entire family? 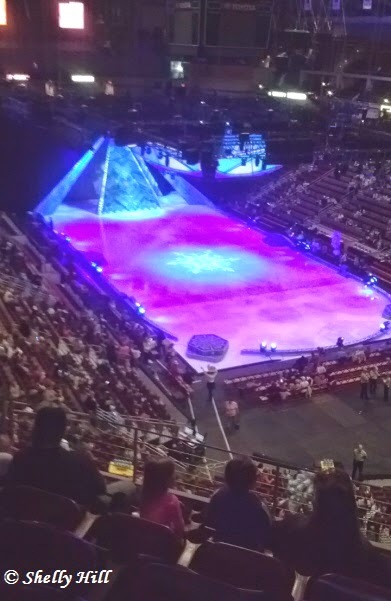 If so, we highly recommend the Disney on Ice ~ FROZEN show to all of you!!! The skating show is LIVE and nationwide right now! Be dazzled with special effects, the enchanting FROZEN characters from the movie and skating performances that will knock your socks off! The light show is absolutely AMAZING!!! Your little ones can sing along and watch the story unfold...all while having fun with the entire family. 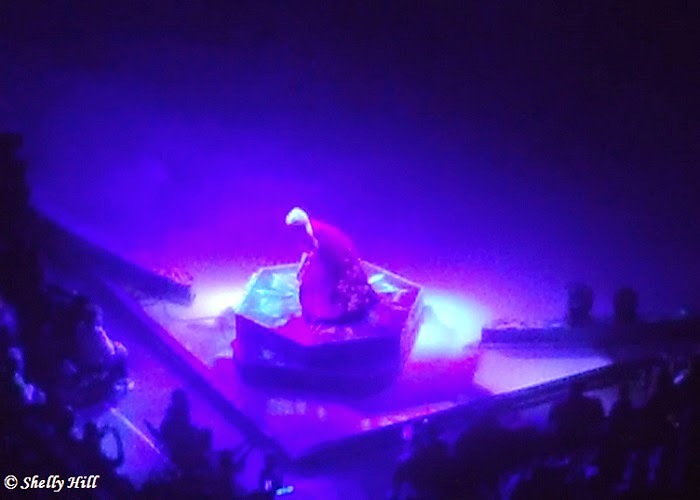 We recently had the opportunity to see FROZEN on ICE at the Giant Center here in Hershey, Pennsylvania and had a great time!!! On the night we attended, it was crowded but not overly so. We were able to get in, get seated and get out in record time which was nice. About halfway through the show there is an intermission where you can go out and get something to eat or drink and use the restrooms. I highly recommend you do that a little before the intermission so that you don't have to stand in any long lines. My only complaint was how expensive the food, beverages and souvenirs were...holy cows...expensive!!! You can visit Disney on Ice online to learn more about the show and you can visit Disney On Ice - Hershey Tickets for ticket information, show times and more. Coming in April 2015 will be the Disney On Ice - Passport to Adventure show. Mark your calendars now!!! This was the second Disney on Ice show that we have attended in the past 2 years and this one was even better than the first one. 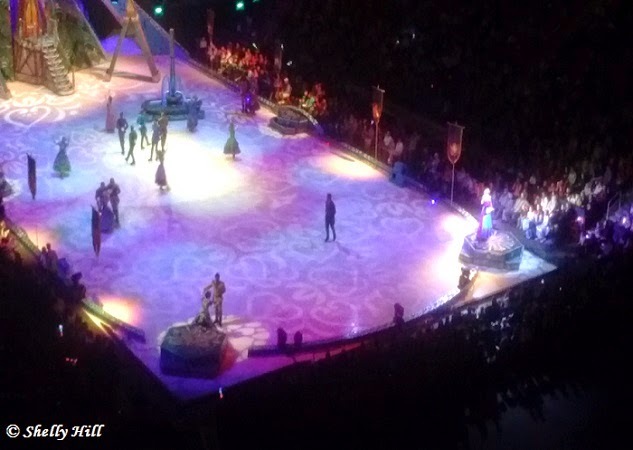 We highly recommend that you go see Disney's Frozen on Ice.